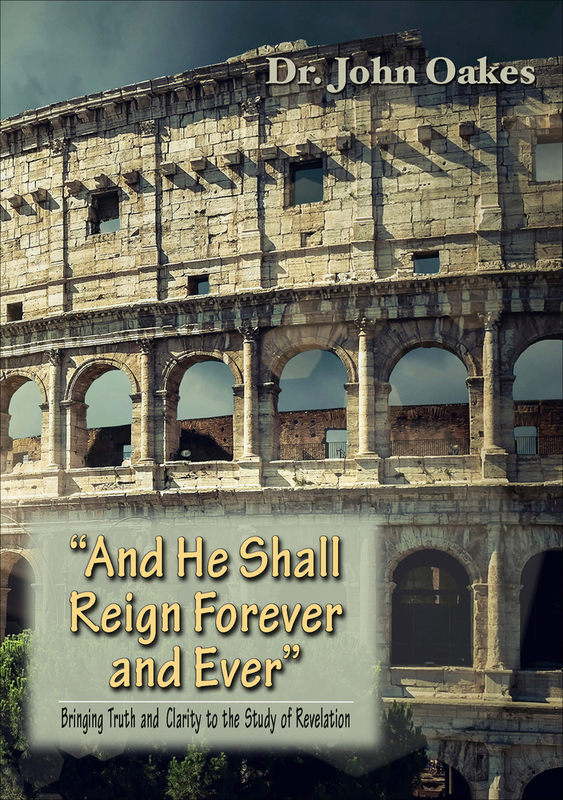 John Oakes wrote in Apologetics, Archaeology, Audio, Bible, Bible and Science, Bible Teaching, Church History, Creation, Existence of God, Jesus, Manuscript/Textual Issues, Miracles, Philosophy, Prophecy, Theology, Uncategorized, World View . John Oakes wrote in Apologetics, Archaeology, Audio, Bible and Science, Bible Teaching, Creation, Existence of God, Foreshadows and Prefigures, Jesus, Manuscript/Textual Issues, Miracles, Philosophy, Prophecy, Theology, World View . John Oakes wrote in Apologetics, Audio, Bible, Bible Teaching, Other Religions, Pain and Suffering, Philosophy, Theology, World View . Who is the Real Historical Jesus? 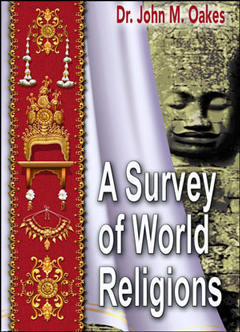 Cristian Galvan wrote in Audio, Bible, Jesus, Other Religions, Philosophy, Theology, World View . 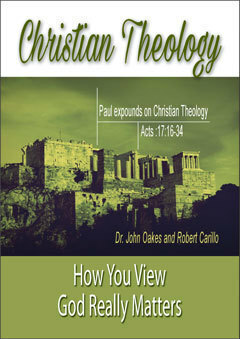 John Oakes wrote in Apologetics, Apologetics, Articles, Audio Free, Other Religions, Philosophy, Theology . John Oakes wrote in Audio, Bible, Existence of God, Philosophy, Theology . 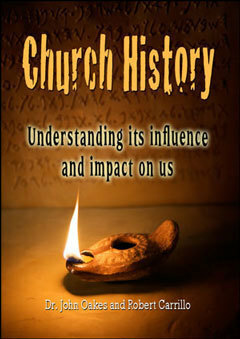 John Oakes wrote in Articles, Audio Free, Church History, Philosophy . John Oakes wrote in Articles, Audio Free, Bible, Existence of God, Jesus, Philosophy, Theology .